That first picture is adorable!! Hope you are feeling better soon! Silly cold weather! Rrreeddddd! christmas bow! these photos are so cute, I am so jealous of how all you amazing bloggers find photos like this! Oh, get better soon! 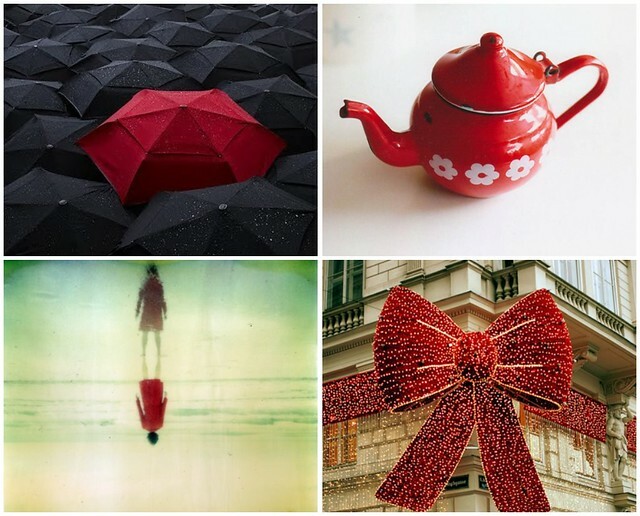 Loving the red pictures. Thanks for the lovely comment on my blog. Will need to check out these 2 Davids as I haven't heard of either. Love red things at this time of year. I always try and wear something red on Christmas day, makes me smile. hahaha I love the cat!! Too cute!! 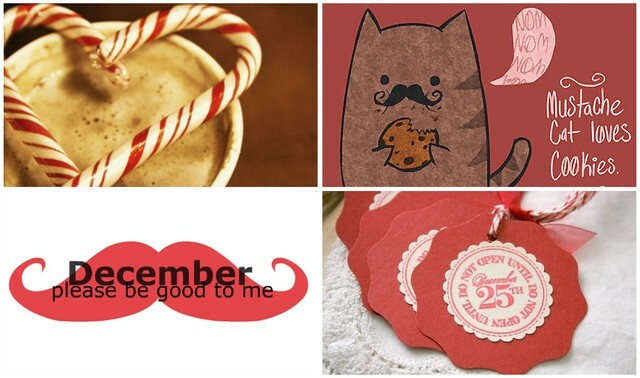 i love the picture of the candy cane and hot chocolate.